Over 50 million Americans have arthritis, making it the number one cause of disability in the country. That means 1 in every 5 adults, 300,000 children and countless families. These numbers are only going to keep growing—unless we take a stand. 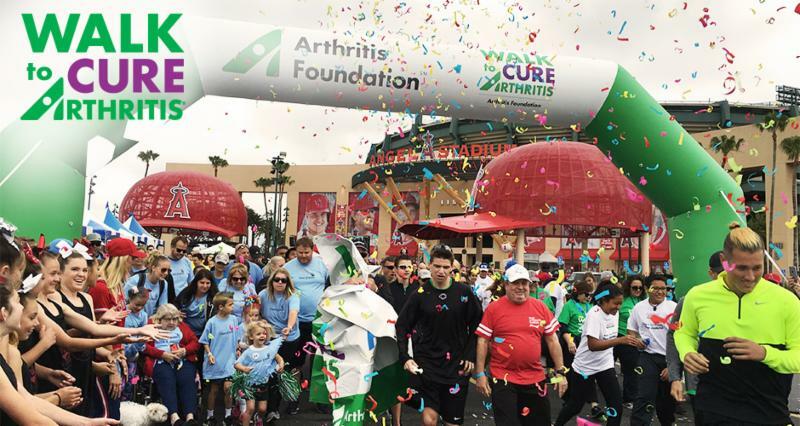 The first steps in conquering arthritis are learning the facts, understanding your condition and knowing that help is by your side. 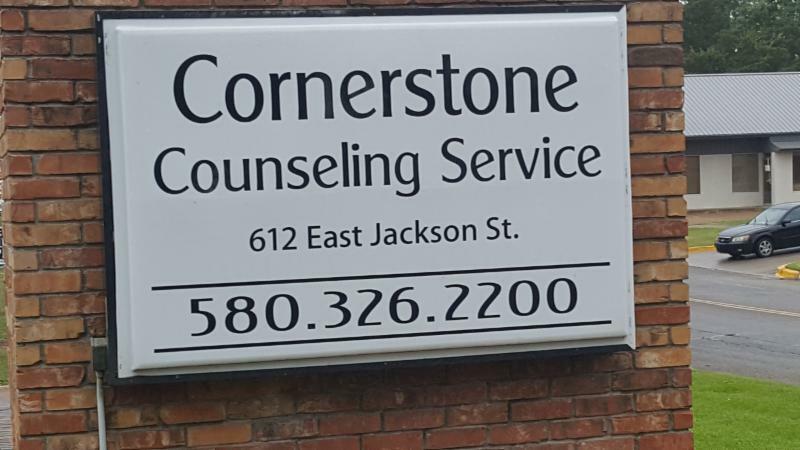 The Rural Health Network of Oklahoma (RHNOK) a program of Little Dixie Community A.A., is promoting their member, Cornerstone Counseling Service (CCS). It has been a RHNOK member since 2015 and has been in operation for 5 years. 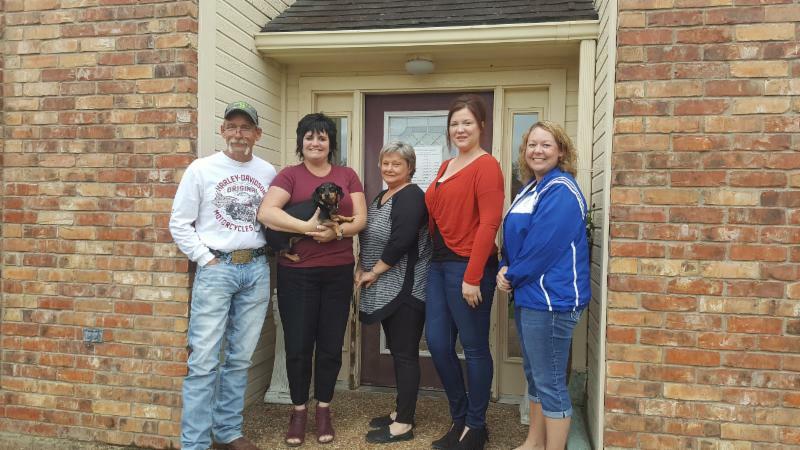 With 3 offices at Hugo, Idabel and McAlester they have a total of 50 dedicated employees. 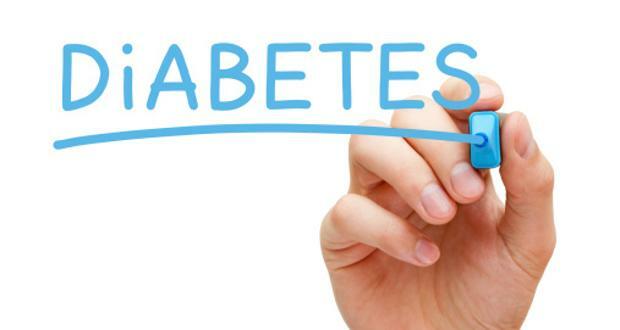 Its goal is “fostering individuals to build healthy foundations for life”. 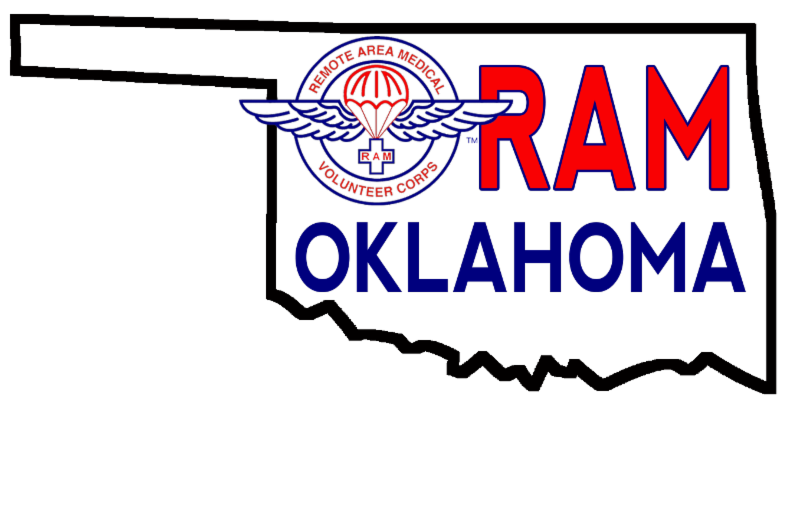 Its mission is to improve the quality of life for persons in Oklahoma by providing comprehensive behavioral health services designed to enhance and enrich the lives of children, youth, adults and families. Specializing in outpatient mental health, the CCS offers individual counseling, group, family and behavioral health rehabilitation and case management. They offer psychological testing in 33 areas -- whether you’re struggling with a particular issue, or just can’t shake the feeling that there should be more to life, Cornerstone Counseling Service, LLC can help. We provide a caring environment in which you can identify and explore those issues that may be getting in the way of more rewarding home life and career, or the more fulfilling relationships. Problems are a normal part of life. When your problems seem too big to tackle by yourself, then it’s time to talk to someone else. Cornerstone employs Licensed Clinical Social Workers, Behavioral Health Rehabilitation Specialists, and Licensed Case Managers who can offer professional opinions and guidance on a multitude of problems. 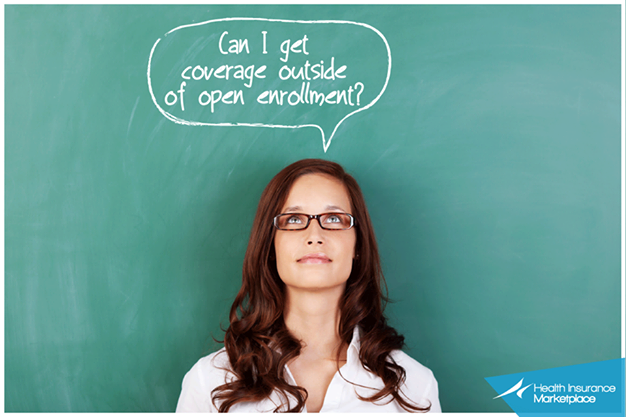 Private pay and Sooner Care is accepted. 4 SE Ave. A St.
Operating Hours: Monday through Friday 9:00 A.M. to 5:00 P.M.